Every now and again, you need to freshen up the look of your logo. This is the new show logo, we hope you’ll like it. For those looking for just the interview with Zack Wandell from the Donut Dash, here it is for your enjoyment. 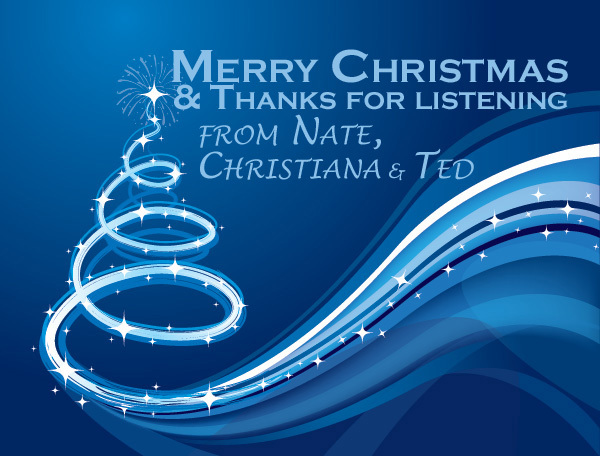 Just wanted to take a moment to thank all of the listeners. You guys make what we do even more fun than it is. Hope you all have a Merry Christmas and a fantastic 2013. 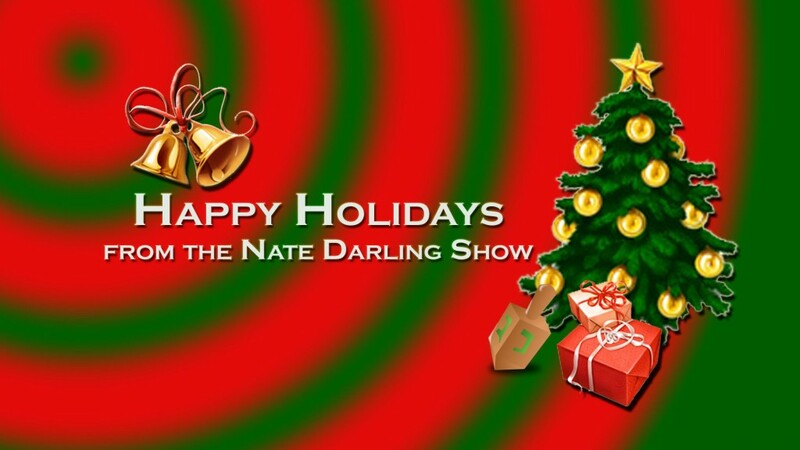 Happy Holidays from the NDS Crew! No matter which holiday you celebrate this time of year, we hope it’s the best for you and yours! Help us make the holiday great…click the amazon link here on the site if you’re shopping Amazon this holiday season. 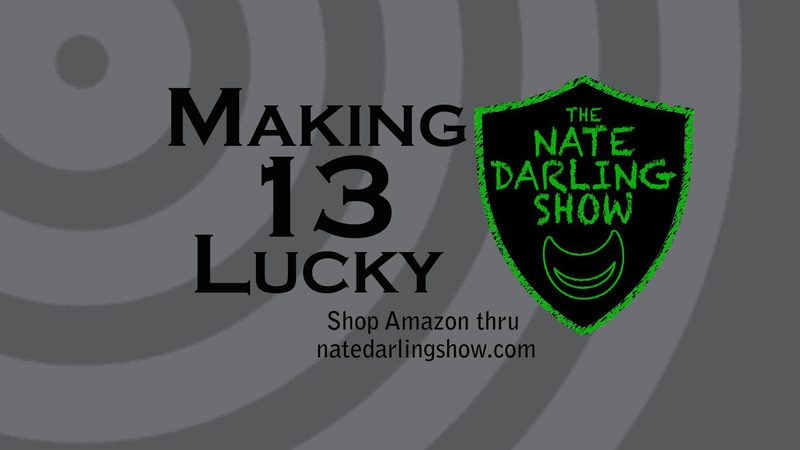 It doesn’t cost you anything and it helps support the show.